Despite a star-making turn as the one-eyed and one-fingered villain in Jack Reacher, Werner Herzog won’t be returning for the film’s upcoming sequel—mostly because Tom Cruise’s Jack Reacher shot him in the head at the end. 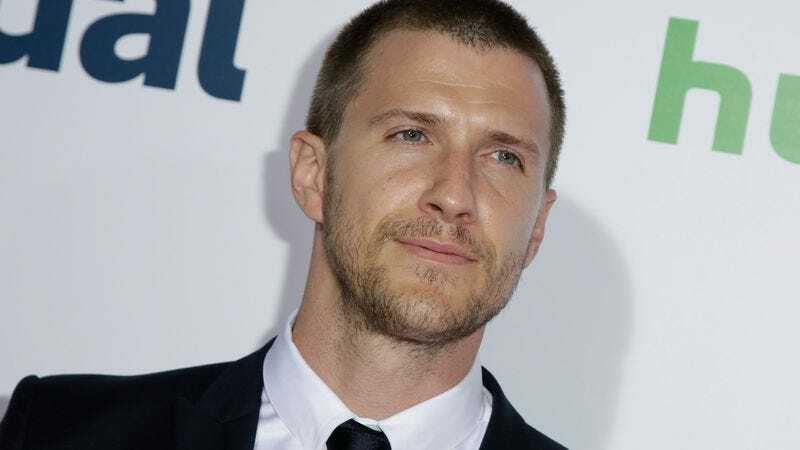 According to Variety, the new villain will be played by Patrick Heusinger, a guy who has appeared in Black Swan and Girlfriend’s Guide To Divorce but isn’t—as far as we know—a famous German film director. We don’t know anything about Heusinger’s villain, including how many eyes and fingers he will have, but Jack Reacher 2 will reportedly be based on Lee Child’s Never Go Back—the 18th book in the Jack Reacher series—so we could easily find out who the villain is if we were to read the book. Cobie Smulders, Aldis Hodge, and Danika Yarosh are also set to appear in Jack Reacher 2, which will be directed by Edward Zwick (The Last Samurai, Love & Other Drugs).